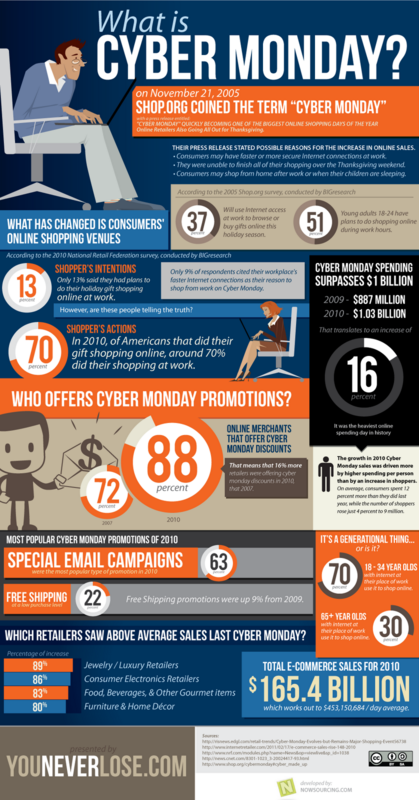 Cyber Monday is the internet version of Black Friday and one of the busiest days of the year for shopping online. Just about anyone and everyone has a special offer deal to share with their customers. So how can writers benefit from this popular event? 1. Offer a discount on their books. Set up a discount code to be used when purchasing your books and spread the word through your website and social media platforms. This 'one day only' offer is a great way to make extra sales whilst at the same time thanking your loyal followers. 2. Do the same as above for your services. Offer a discount off your usual article fee or 'get an hour free' off longer assignments with an hourly rate. By taking part is Cyber Monday you might just land yourself some new clients and increase your book sales. If you're taking part in Cyber Monday leave your discount code and link in the comments section.